I was fully satisfied when I showed the last slide of my presentation to nearly 200 odd students. 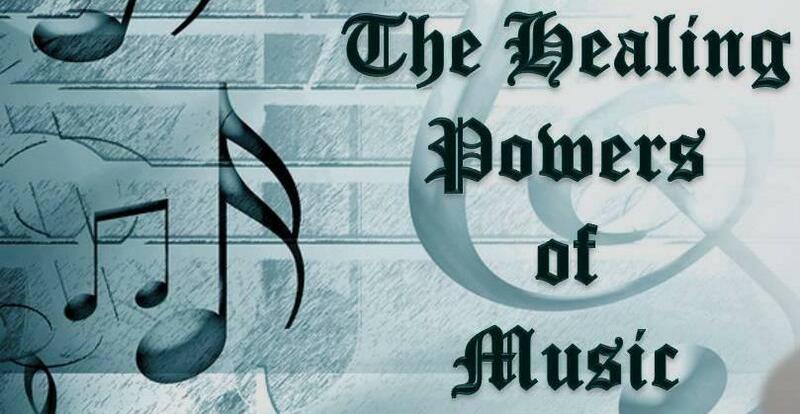 I could read the satisfaction and excitement in the face of students when we completed two hours session on the ‘Healing Powers of Music’. The session was structured in variety of ways. The classical guitar music of Mr. Sekar here and there, some theoretical knowledge about Western and Indian Music, information about various Carnatic ragas and their healing effects, videos of melodious Tamil movie songs in some classical ragas etc… etc… It was a total excitement, information and a superb two hours in the auditorium. 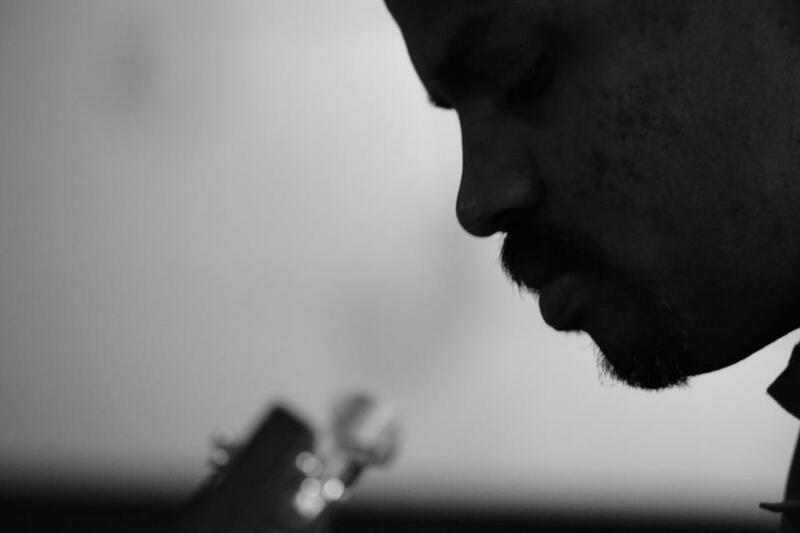 Mr. Sekar has registered at Trinity College, London in Classical Guitar for grade two. While preparing the presentation, Sekar and me were a bit nervous about showing movie song clips because we were afraid that the students may go out of control. So we announced that only 80 students who register first on the previous day will be allowed for the program. I relaxed the rule because students started to pour in for registration and I put a full stop when it crossed 150. 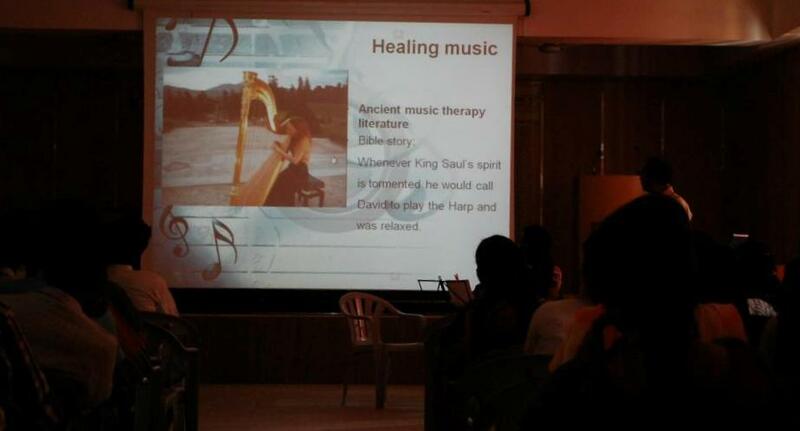 Latter the MSW department requested their students presence because they have a course on music therapy. Some staff and faculty joined too. 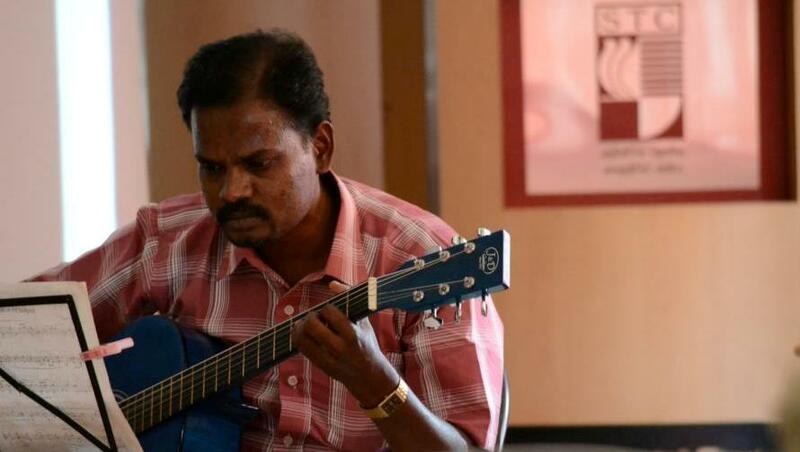 Sekar who played Guitar was very happy and explained that he has played Guitar for many orchestras but this program for students was of a different category which gave him an entirely different level of satisfaction. Sabari steps, our team’s photographer was also very excited about the whole program and was very busy with his camera. 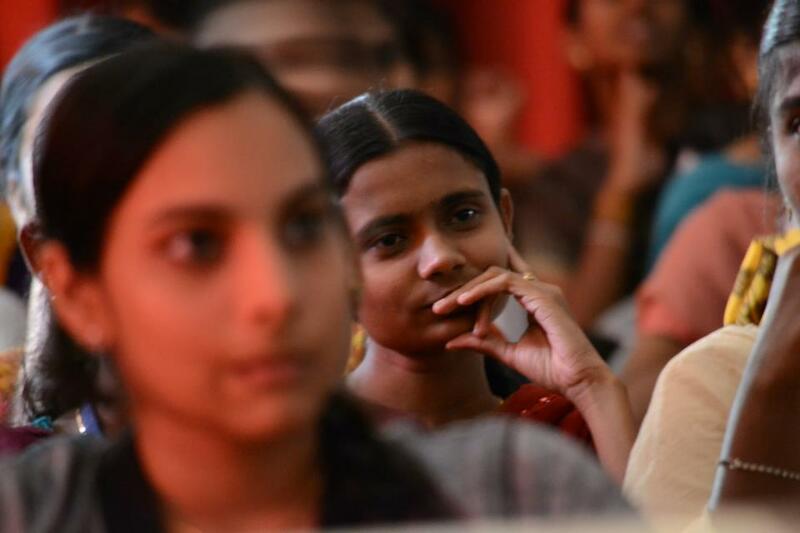 At the end, I asked Sabari, how was the program…. 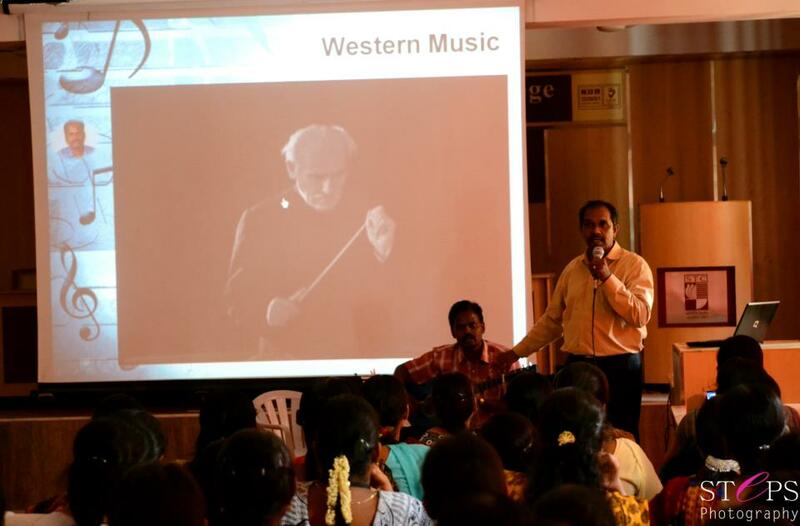 I expected Sabari to say 'it was wonderful' but he said, Sir… I did not listen to the music or your presentation…. but I got some wonderful snaps and showed his zoom lens SLR.